Click here for downloadable Child Sponsorship Form. 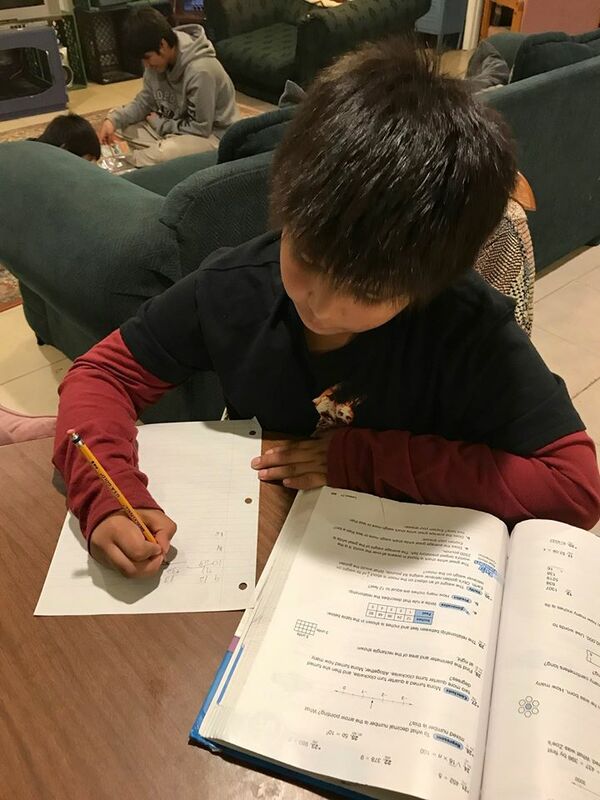 American Indian Christian Mission seeks to raise up a generation of Christian leaders for the Navajo and Apache reservations by “Evangelizing and Equipping Native Americans for Jesus Christ.” We do this by investing in one child at a time. Each student receives a quality education, the loving care of Christian house parents, and Christ’s life-giving message woven throughout. Your sponsoring a child allows AICM to extend much needed opportunities to Native families who want “better” for their children. Christ is their only hope for breaking the cycle of poverty and defeat. Together with Christ we can make a difference. The American Indian Christian Mission is Christ-centered. All care and teaching is provided by Christian staff members. The classrooms use Bible-based curriculum as well as teach daily Bible classes. The homes have daily devotions and our campus holds weekly chapel services. Spiritual Emphasis Week is held once a year. All of the above combine to provide a Christ-centered atmosphere on campus. You will receive a photo of the child you sponsor and his/her personal story. You will receive letters throughout the school year. Your sponsorship may be long or short term; an individual commitment or one with friends, Sunday School class, etc. What Sponsoring A Child Can Mean to You! As a child sponsor, you are linked to a Native child who can become the focus of your love, prayers and giving. Sponsoring a Native American child provides the opportunity to come visit him/her if you are in the area. student through the Arizona Tax Credit Program. or visit our webpage about this program. HOW MUCH IS THE COST OF SPONSORING A CHILD? With a donation of only $30.00 a month you can provide a child with healthy food, clothing, housing and a quality Christian education. Our sponsors communicate with their child through letters and are committed to praying for them. Many children arrive at the American Indian Christian Mission bringing with them the painful pasts common to Native American families. Income on the reservation falls well below the national poverty level. Unemployment, alcoholism, inferior education opportunities, high teen suicide rates, short life expectancy and the inability to cope with life off the reservation are all problems Native families face during their lifetime. We believe that Christ will make a difference in their lives! What will Your Sponsorship Mean to a Native American Child? 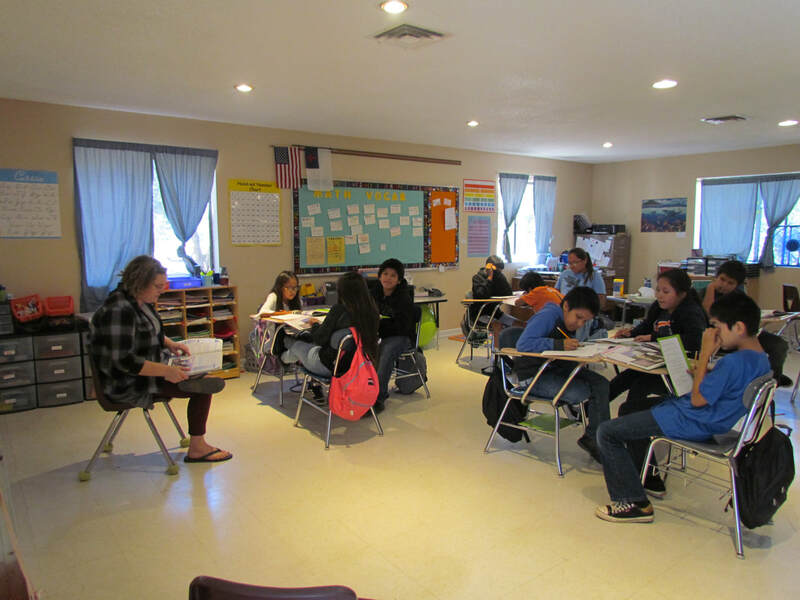 The opportunity to attend school at the American Indian Christian Mission near Show Low, Arizona. A safe home provided by Christian house parents who nurture and develop each child on campus. Proper nutrition through three balanced meals daily in the mission’s dining hall. Transportation to and from the reservation. 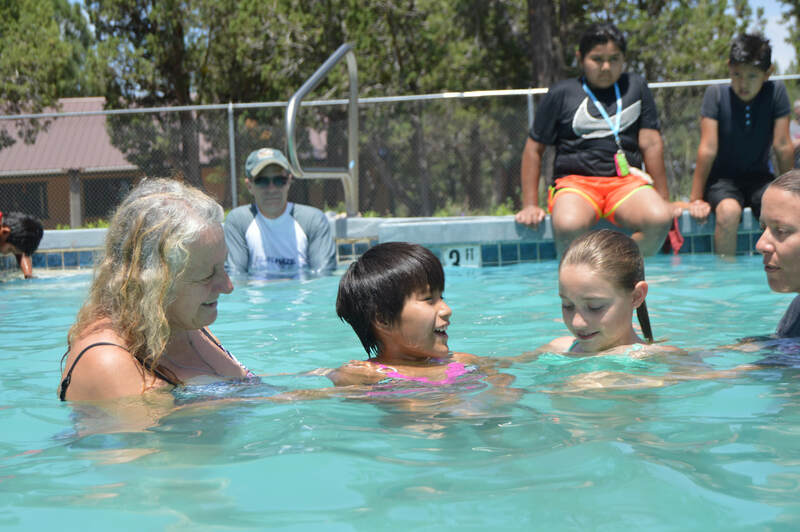 The chance to attend summer camp at the mission. A balanced education for their spiritual, physical, mental and emotional well being.